We are a few weeks away from the NFL Draft, and the General Manager Brian Gutekunst and new Head Coach Matt Lafleur are sure to land an impact player when they select number 12 in the first round. Yesterday on Twitter, Packers Beat Reporter Zach Kruse, reported that the team was hosting Mississippi State edge rusher Montez Sweat for an official pre-draft visit. 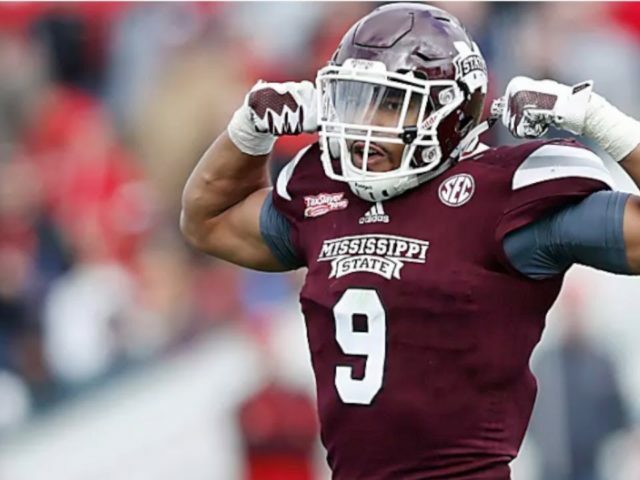 Mississippi State edge rusher Montez Sweat is in Green Bay on an official pre-draft visit with the #Packers today. 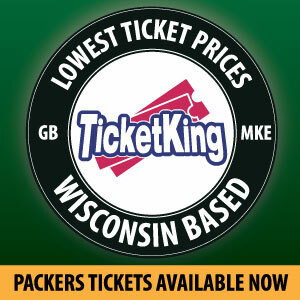 Will he even be there when the Packers selection comes around? That is still an unknown. Some reports say that he will be long gone before the Packers select, while other mock drafts have him available when the Packers are on the clock. Either way, Gutekunst and Lafleur are doing their homework. Gutekunst upgraded the teams pass rush this off-season by signing free agents Za’Darius Smith and Preston Smith. This allows Gutekunst to draft the best player available and not draft based on need, but if a pass rusher like Montez Sweat is available, he would be hard pressed to pass up. During his two seasons at Mississippi State, he totaled 29.5 tackles for loss and 22 sacks. At the NFL Combine, he had a 40 time of 4.41 seconds, which is a record for a defensive lineman. He is widely considered one of the three best pass rushers in this years draft. Sweat has the experience rushing the quarterback either standing up or with his hand in the dirt, making him very versatile. This would allow defensive coordinator Mike Pettine, to move him around and give the Smith boys rest and keep them fresh throughout the season. You can never have too many pass rushers. The Packers defense has struggled generating pressure on opposing quarterbacks in recent years. By generating a consistent pass rush, it will force the quarterback into poor throws, make his decision making a second quicker, and not put the secondary in prolonged coverage. If Montez Sweat is available when the Packers are on the clock at 12, he just might be Gutekunst’s selection. Defense wins championships, and the Packers just could be building a competitive defense to go along with Rodgers led offense. This entry was posted in Anthony Haag, NFL Draft and tagged defense, Defensive Line, Montez Sweat, NFL Combine, NFL Draft, Preston Smith, Za'Darius Smith. Bookmark the permalink.